A nursing friend of mine once said that doctors treat diseases and nurses treat people. Of course, that’s a generalization but it does speak to the special distinction of palliative care. The priority of palliative care is patient comfort – no matter what disease or chronic condition with which someone is struggling. Palliative care can be provided with home care or in an institution, like a hospital or nursing home. A palliative care team can help manage the disease symptoms that make you uncomfortable and can not only enhance the quality of your life but might also improve your longevity. 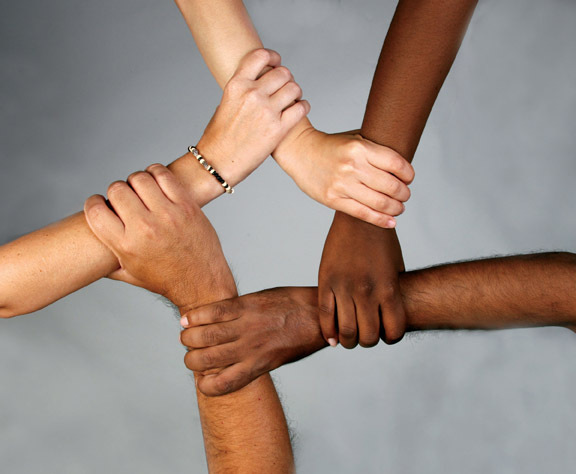 There is so much for you to gain by adding a palliative care team. The first step is to work with you or your family member to create a care plan that meets your goals. It is important for your entire medical team to understand your priorities, and your palliative care nurse practitioner can facilitate this. The palliative care professionals can also help you better understand your treatment options in the context of your personal priorities and the care plan that has already been designed. If you or someone important to you is struggling to manage a serious illness or chronic condition, why not accept help? Adding a palliative care team can mean expert symptom management, informed guidance on understanding complex treatment choices, emotional and spiritual support, and coordination of all medical care. Frequently the palliative care team will be covered by your insurance – you may not know to ask. We can help you with that.  At KeystoneCare, our Palliative Care Team will work with your own physician to coordinate your care. The team has other caring professionals who can focus on managing your pain and symptoms and reducing stress for you and your family. At any time your care team will coordinate with palliative care physicians, nurse practitioners, social workers, and Keystone’s chaplain and creative arts therapist. You just don’t need to suffer. Don’t wait until you or someone you care about is struggling. If you want to understand more about palliative care, talk to us anytime. Just call 215-836-2440 or e-mail info@keystonecare. com. We are here to help you.